Football is a game where both teams, in accordance with the laws of the game, have the intention to score more goals than their opponent. To be able to realize this goal of the game, the players must perform certain actions. What exactly are those actions? How can these actions, both individual and at team level, be described appropriately, and what can be said about their relationship and coherence? For example, what precisely do the terms technique and condition (or fitness) entail, and what is meant by game insight and communication? In this book, these questions are answered from an action theoretical view point. 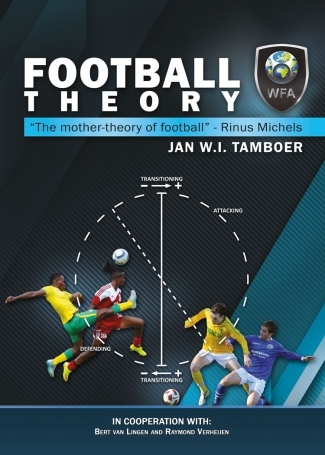 A basic football theory is presented in which the central characteristics of the football game are described in a logical and systematic way. As a way of acting within a game context, football is a fascinating way to overcome unnecessary obstacles. 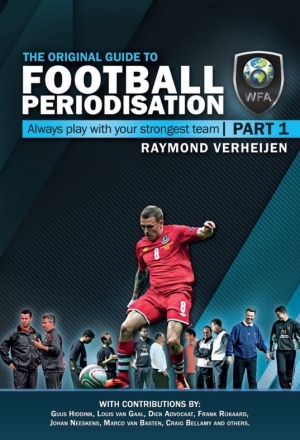 Football is too much fun to become a must, and too valuable to not to be taken seriously. Jan W.I. Tamboer (1944) is retired now. As a philosopher of Human Movement and Sport he worked at the Faculty of Human Movement Sciences at the Vrije Universiteit in Amsterdam, The Netherlands. He has published a series of articles in various national and international journals, and is the author of several books. Together with Johan Steenbergen, he has published the book Sports Philosophy (2000). As a football player, he was a simple defender, and till today he is a devotee of the game. 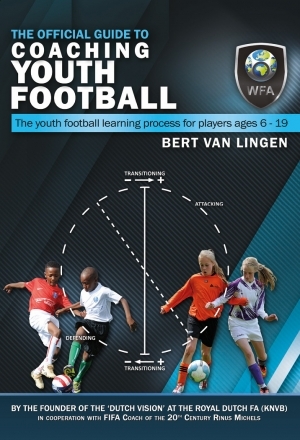 With a foreword from UEFA Coach of the 20th Century, Rinus Michels. Διαστάσεις 26.00 × 19.20 εκ.